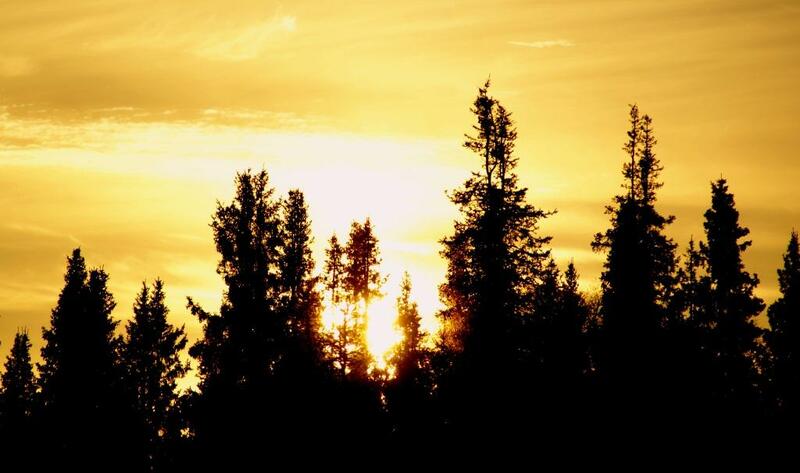 As ever the season has simply flown by and it is hard to believe that it was only 6 weeks ago that our first guests got off the helicopter at Lower and Middle Varzuga. From that first week it was clear that it was going to be a bumper season as those 13 rods landed an average of 61 fish per person. It can be cold at this time of the season but early on is when the big numbers of fish run and this year was no exception. ﻿﻿ As the season progressed it was also clear that unless we had heavy rain it was going to be a relatively low water year. This is something that we generally welcome as it makes the river more defined and easier to read although it can make boating to some of the beats harder than we would hope. In the event we did have rain on the 3rd week of our very short season which helped somewhat but the last two weeks did involve some walking for some of the camps. 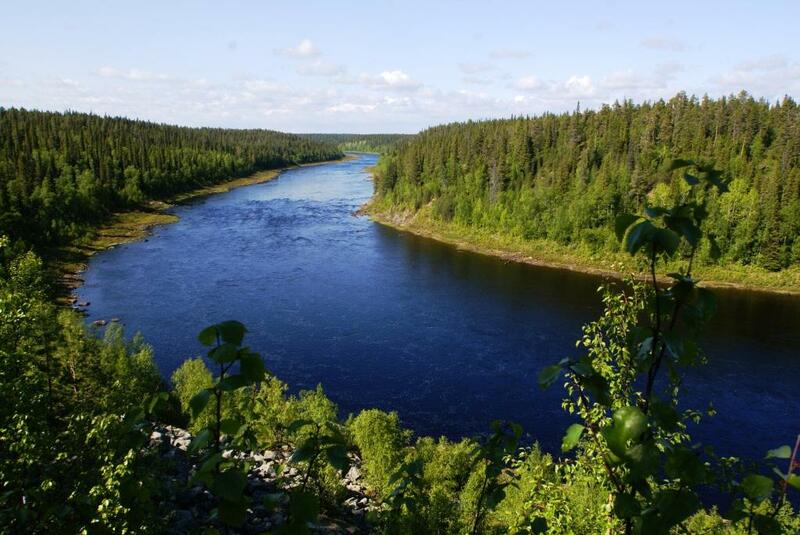 The amazing thing about the river is that it does not seem to be affected by sun, rain, wind or extreme temperatures. In conditions that would mean most rivers would not produce fish (we had one day of 30 degrees Celsius with a searing sun) the Varzuga continued to be remarkably productive. 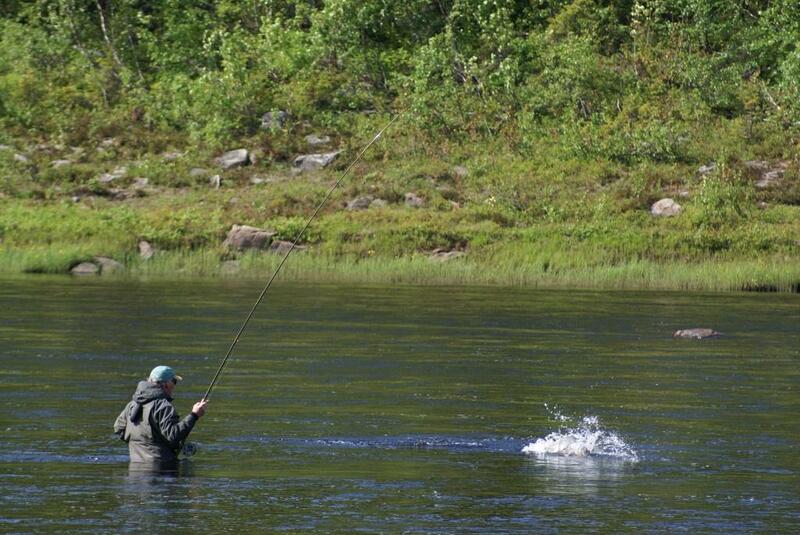 ﻿ We finished our season with a very healthy average of 37 fish per rod per week. The lower water also meant that we could access areas of the river earlier in the season than usual and this led to some big fish being landed. Several fish of over the magical 20lbs mark were taken with plenty in the high teens. 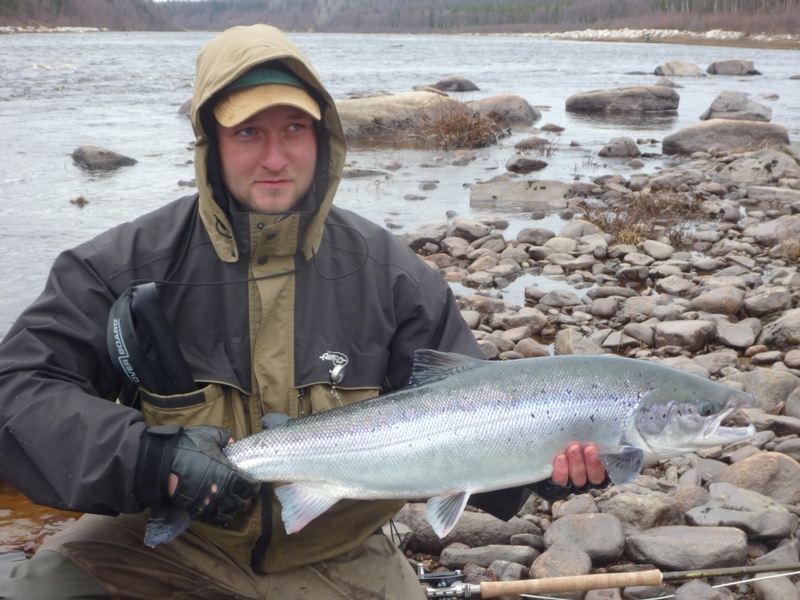 The Varzuga is not a river where you are likely to land a fish of over 40lbs but it offers an unrivalled opportunity to hook a very good number of salmon and I lost count of the number of people who commented on how much they had learnt about their fishing after a week on the river. 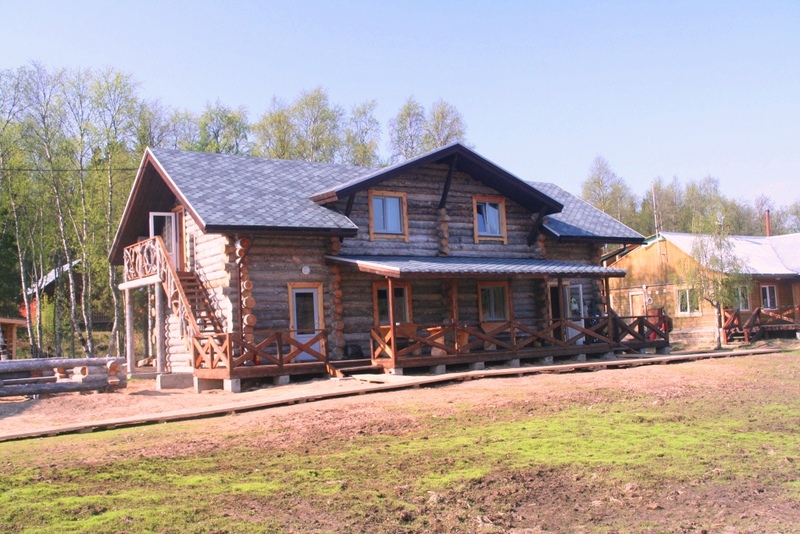 The new accommodation at Lower Varzuga is quite simply superb and with some finishing touches it will be the best lodge on the Kola by quite some margin. As we continue to invest in the boats, the accommodation and the training of the guides, the programme improves year on year and we look forward to our next 20 years on the river. For 2012 we are excited to say that we are able to substantially reduce the cost of fishing at Lower Varzuga and Kitza for the prime weeks thanks to an exciting opportunity presented to us by our new Russian partner. Please contact me in the office for further details. 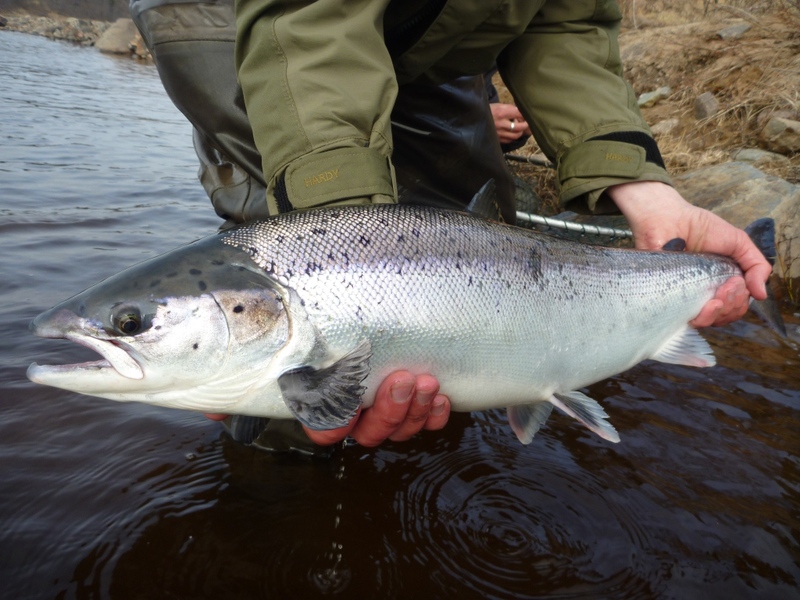 It has been a wonderful season with an amazing total of 5,401 fish landed over the 6 weeks – there simply are not many places that can match these statistics in terms of Atlantic salmon fishing and I am constantly reminded as to how lucky we are to be able to fish there every year. ﻿ ﻿We will not update the blog any further until the start of the 2012 season but my thanks goes to all of you who fished with us this year and I will look forward to seeing you on the river next year.